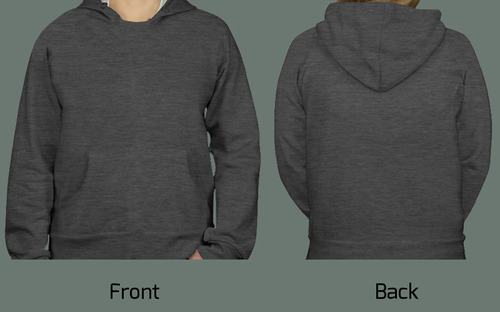 In order to comprehend the diverse requirements of clients, we are offering Women’s Hooded Sweatshirts that is widely demanded in the market. The offered range is intricately designed by our experts using advanced technology and soft fabric at par with international standards and trends of fashion. Comfortable, exclusive designs and colorfastness are some features that have cumulatively attributed towards popularizing these sweatshirts for women.